Here is an informative vidoe on how to get into the field of animation. This video has some good insights and practical advice. Artists today are continually learning new applications and are required to stay ahead of the curve as to what is up and coming and the newest ways of doing things. Most production artists have completed their formal education years ago and what they learned may now be obsolete. They must aggressively find alternative ways to learn their industry’s most popular applications, processes of using them like new workflows, and continue to improve on what they currently do. On the job experience – This is the most common way that we’ve all learned a thing or two. It is probably the most effective way to learn what you need for your job. However, you may eventually be limited by what your coworkers can share with you and may find that there is a lot of information you’ll still need to know in order to move up or get another job. This way takes lots of time and patience and requires a good group of people willing to help you learn. Conferences – They are fun and you get to meet a lot of people doing what you do or want to do. Most conferences foster an environment of sharing and helping. A lot can be gained from attending a conference for networking and its break-out sessions. However, they can be expensive (like traveling to South Korea!). With tightening budgets, they may not be cost-effective. Onsite training – Many companies utilize this form of training to get specific information in an area that they are focused on. This is a great way to learn if you can afford it. Learners will have direct access to the instructor and can have the training catered directly to their environment. Specific questions can be asked and addressed instantly in a collaborative way. 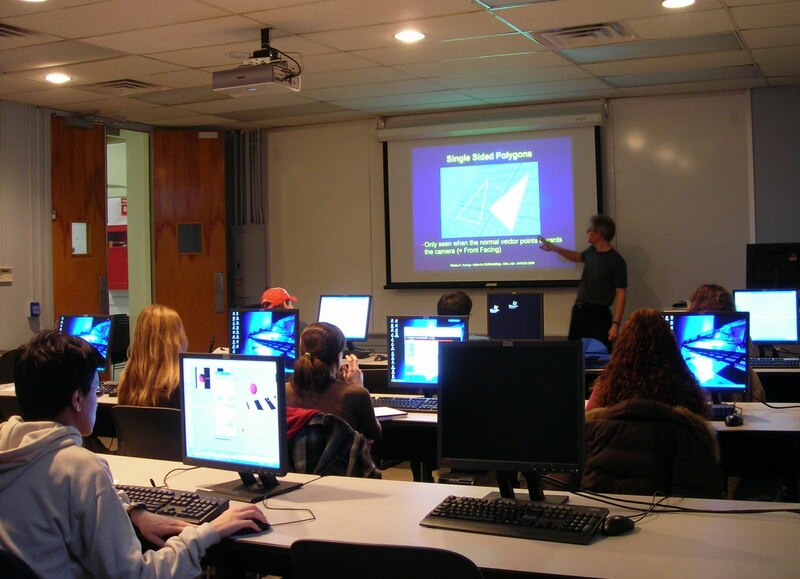 Night classes – Many local Junior Colleges now offer digital art classes in the evening. These are usually general classes and you may find that you are above the level they are teaching unless you know nothing about the subject. These classes can be somewhat expensive and be very broad in the information delivered. In addition, these teachers (not in all cases) are not in the industry and may not be able to help you with specific questions to your liking. Networking – Using social networking and forums is a good way to get answers and research how to accomplish certain tasks. However, there can be a delay in feedback which will motivate you to find answers in other places. But, there tends to be some good people giving back and willing to help you and stick it out until they are able to help resolve your question. Webcasts – These are a slightly less formal means of training. The instructor usually has a loose idea of what is to be presented but it can change if needed. The lack of formality may cause some live viewers to be dissatisfied with the level of training and the lack of the instructor’s attention to detail. Webcasts are live and there isn’t time for editing and polishing. Sometimes these trainings can cost more than the more refined DVD trainings. Web videos and DVDs – These tools are a great way to learn. You may have a specific topic you wish to learn like Model Rigging or Storyboarding and need to know it right now for a project or job. These trainings are or are near instant gratification. Usually, they require less commitment and are much cheaper than other means of learning. There is a boom going on now in the creative education fields and there are many schools stepping up to fill that need. With the competition and strict requirements in place from their industries, schools are doing their very best to offer real-world training. However, as students, there is always a chance for there to be questions or the hunger for more information on a particular subject. This is the very nature of being a student. Inexpensive distance learning like Web and DVD training can fill in those gaps and answer those questions. Students should use these tools to supplement their education. School tends to be required to cover a large variety of subjects and as a student; you may want to take a little more time in one area. This type of training allows you to do just that. For those of us who have already completed all the formal education we would ever like to do, we are still required to stay competitive. Already being in the “field”, many of us may have a certain level of understanding in a subject area but need to dig deeper or learn new and more efficient ways of completing common tasks. Learning from industry professionals will help busy creatives to learn more rapidly in a wide variety of subjects at their own pace. Distance learning allows artists the ability to access hard to find, low-cost education that can begin to get them up to speed and production-ready in no time. Meaning, they’ll be able to jump right into a job or add the new knowledge gained in a short period of time to their artistic arsenal immediately. Employment of artists and related workers is projected to grow 16% through 2016, faster than the national average for other fields. 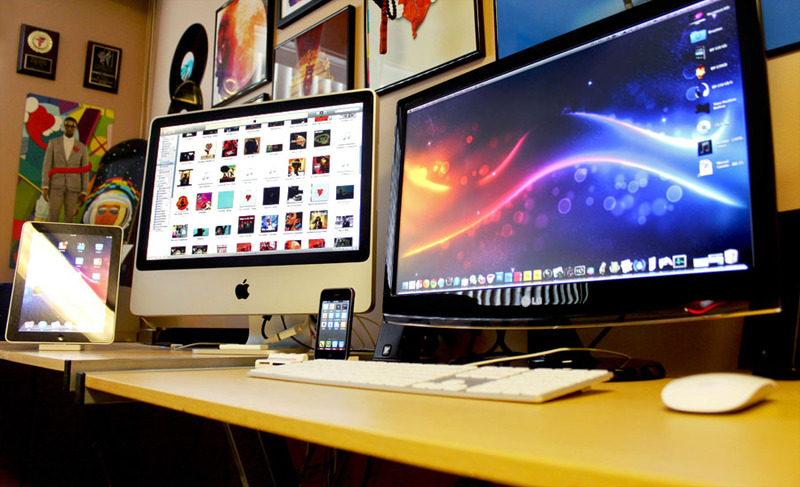 Multi-media artists and animators will be most in demand through 2016 -- that profession will see a 26% increase in employment. 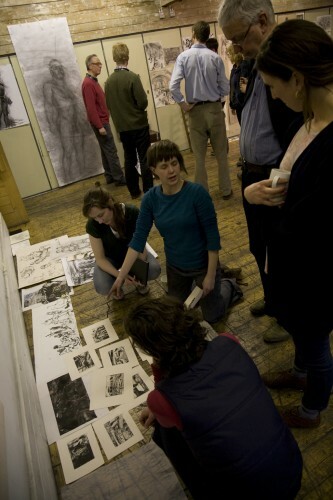 Fine artists will see a 10% increase in employment. 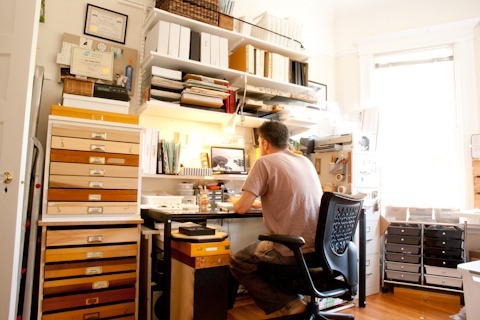 Multi-media artists and animators earn roughly $52,000 (this does not include figures from self-employed animators). Best of luck and happy animating! Think of your favorite anime or cartoon. Have you ever wondered, “How do they do that?” or “I wonder if I could do that?” In his ground-breaking book, Making Indie Anime: Secrets of the Pros Revealed, Frank Freeman takes an in-depth look at just how Anime and American animation is made. He speaks to the reader in a do it yourself how-to style. He refers to the reader as an independent animator or indie animator. The book shows the step by step process of how the animation production pipeline works from start to finish and explains all the details inbetween. Readers are introduced to anime and the animation style of cel shading. He discuses why one would pursue indie anime and introduces the reader to successful indie anime projects. There is also a spotlight on leading voices in the indie anime industry. Next, he gets into how animation is made and starts to define its steps. A large part of this book has been devoted to storytelling which includes scriptwriting, Character development, planning, setting up scenes, the software used to write scripts, storyboard theory, setting up shots, creating anime worlds and making the Animatic. Then, an overview of the tools of the trade from pencils, pens, and ruler to advanced graphic software like Photoshop, Lightwave, Anime Studio Pro, Google Sketchup, eon-Vue, City Engine, Adobe After Effects and more. 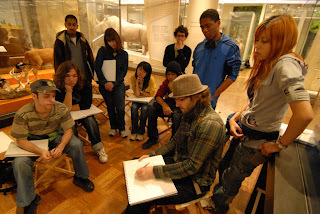 Drawing and coloring is discussed and the principles of composition are featured as well as how to plan a drawing, how to design a character, color models, model sheets, creating backgrounds and matte paintings, as well as lighting and atmosphere. Modern modeling and which modeler to use can be a difficult subject. He uses Lightwave to break down the key elements of modeling, morph targets and rigging with bones. He shows common processes of animating in 3D applications. Cel shading and rendering is defined. He breaks down the difference between cel shaders and the Node Editor. He discusses what a cel render is by testing the Node Editor’s output. The book then moves on to post production covering sound and voice-over, music, special effects, and finalizing the film. In the final chapter called Marketing and Distribution, the reader is introduced to modern marketing concepts in a Web 2.0 Internet world. He shows how to get the word out with topics like web hosting, squeeze pages, web galleries, web stores, keyword search tools, social media, blogging, and Facebook. Next, he moves on to concepts of building traffic with topics of using concept art, creating a movie trailer, list building, email marketing, article marketing, creating popular threads on forums, Google Adwords, search engine optimization, and writing a successful press release. The final section covers delivery and distribution options. He defines retail distribution which is the most common method of distributing your product and its pitfalls. Later, he introduces new popular indie methods of distribution like print on demand and digital downloads. This book is a must read for anyone interested in how anime is made and for someone who may be interested in making animations themselves. Frank Freeman’s step by step approach to introducing sometimes complex concepts is a bonus to anyone’s reading enjoyment and learning experience. 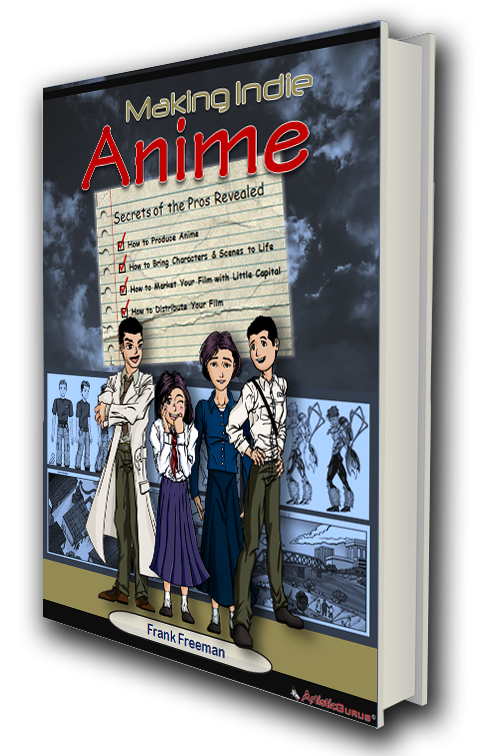 It shows readers just how to produce anime, how to bring characters and scenes to life, how to market a film with little or no capital, and finally, how to successfully distribute your film. This is such a great video! Not only do I have a heart for the orphan but I just love the way this animated short was made. This powerful three minute video promo for Orphan Sunday shares the story of a young girl waiting in an orphanage, hoping someone will come and choose her. This was a very creative way to promote a cause. Allan Rosenow’s artistic direction adds drama to the already heart-breaking subject. In a post, he states that he used Toon Boom Animate for the animations, he painted the backgrounds in Corel Painter, the camera moves and lighting were done in Adobe After Effects and he recorded the music in Logic Express.